What Is French Argot and Why Is It Useful? There’s learning a new language, and then there’s learning argot. 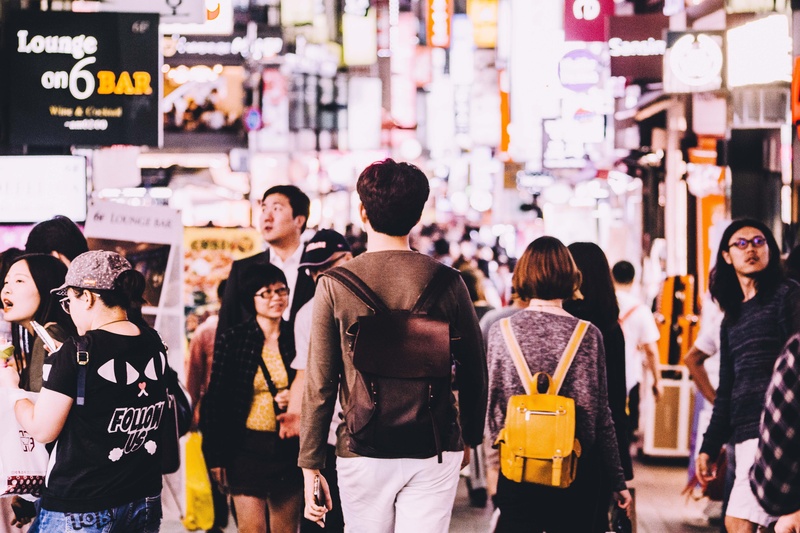 If you want to experience another culture like a local, argot is your passport to the language that is really spoken on the streets of your destination. 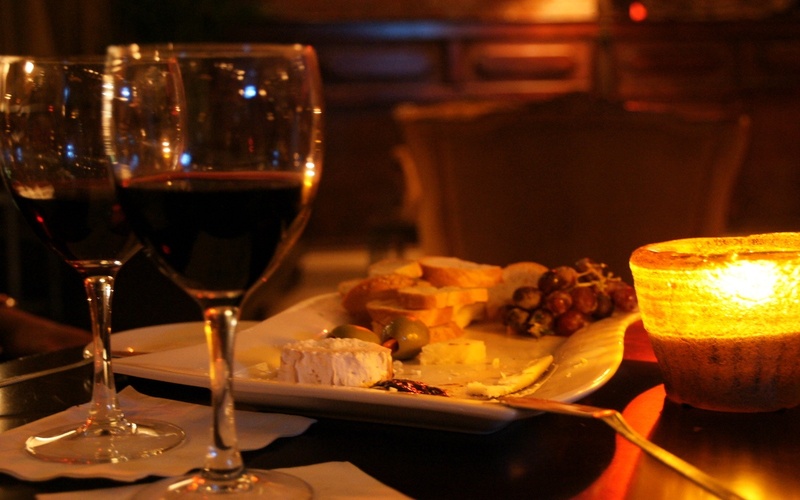 Calling all French wine & cheese lovers! Clear your calendars, brush up on your sommelier lingo, and pack your bags. France’s 11th annual Bordeaux Wine Festival is just around the corner, here’s everything you need to know about one of the world’s greatest wine gatherings. 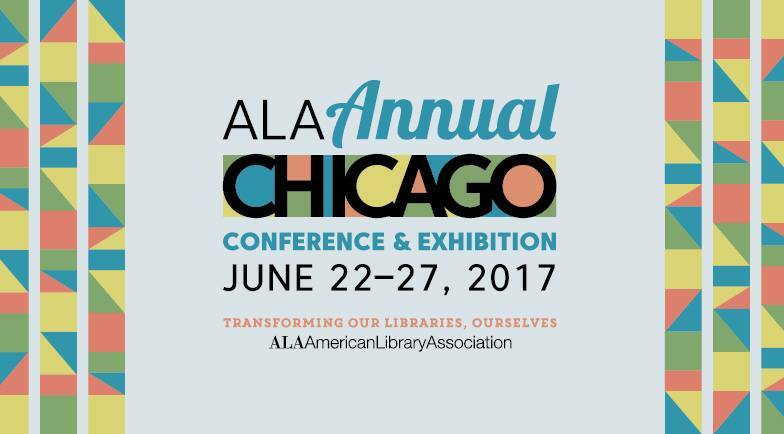 We can’t wait to see our friends at ALA Annual 2017 in Chicago. Calling all librarians, authors, publishers, business professionals, educators and students. Scratch that - calling anyone who is passionate about books, libraries, and eager to jump in and shape the future of the industry. ALA Annual 2017 is right around the corner. The summer slide. That doesn’t sound so bad — we’re thinking Slip ‘N Slides, playgrounds, maybe a water slide or two. Think again. In fact, the summer slide refers to the summer learning loss that occurs when the school year ends, for students young and old. All that hard work you put in during the school year faces its archenemy when the lazy days of summer kick in and your studying slumps. But fear not, we’ve got your back. 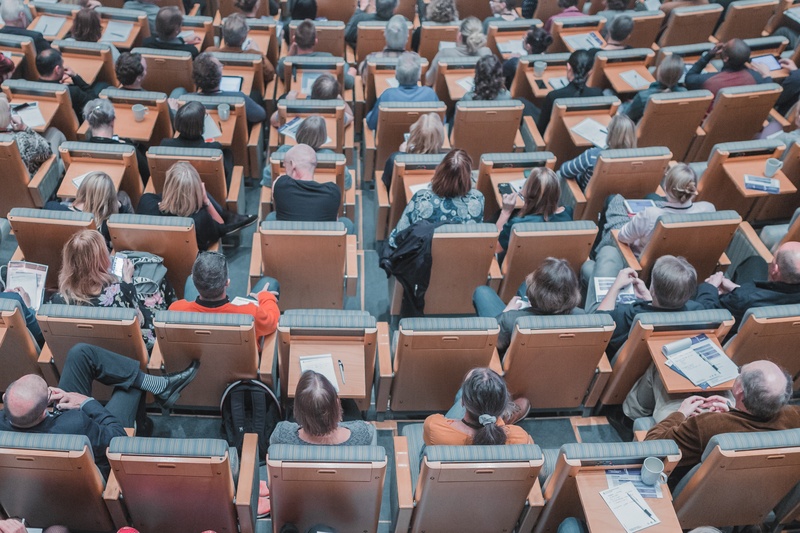 4 ways instructors are integrating language-learning software into the classroom. Innovative instructors are always looking for what’s next for their campus classroom. 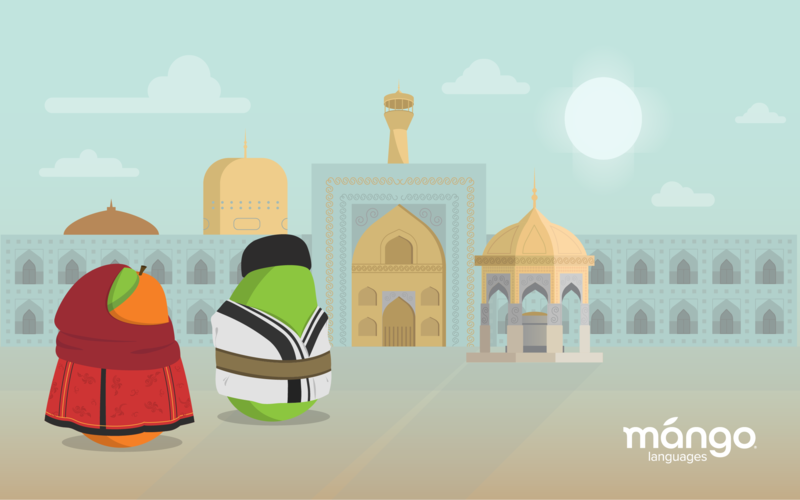 For language instructors, language-learning software like Mango can be the perfect supplement to their curriculum, adding flexible learning options, enhanced language practice, and authentic content to the classroom experience. Meet the recipient of the 2017 Mango Languages/NMRT Professional Development Grant, Hannah Buckland. 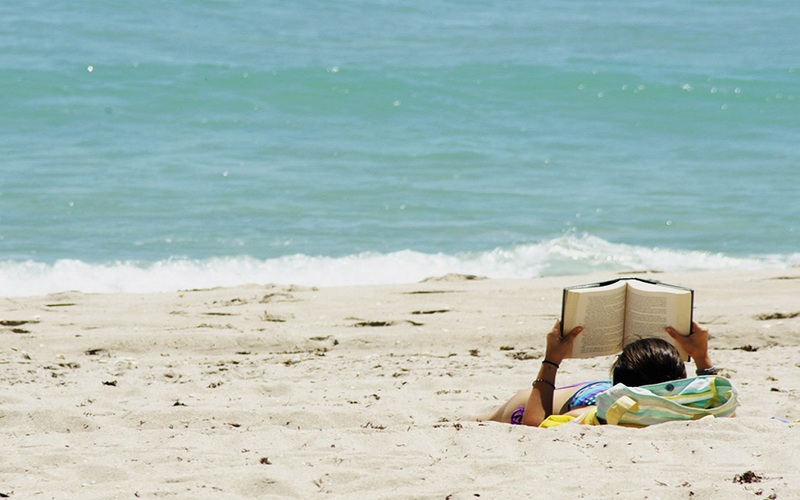 Have you met an extraordinary librarian today? If not, allow us to introduce you to Hannah Buckland, the recipient of the 2017 Mango Languages/NMRT Professional Development Grant. Hannah will be using the grant to attend the 2017 ALA Annual Conference & Exhibition in Chicago June 22 - 27, 2017. Are you a talent development professional? 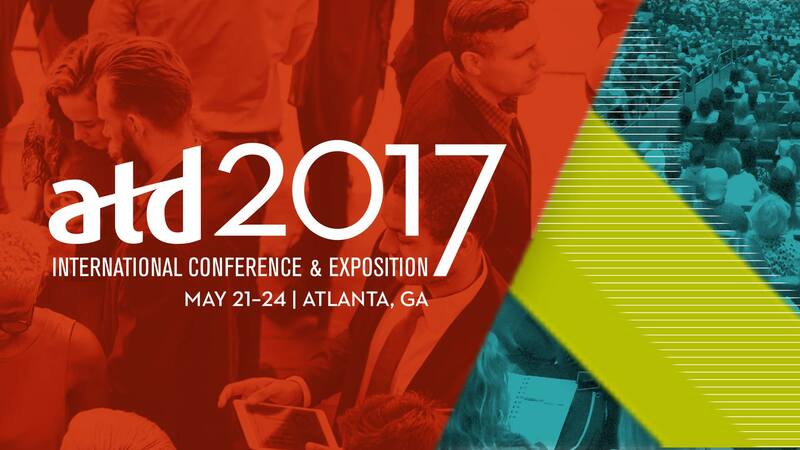 Read all about ATD 2017. If you’re in learning and development, you need to be at the ATD 2017 Conference & Expo. There, we said it. Why? Because ATD is the premier international gathering of talent development practitioners, introducing attendees to the latest trends across industries, the best in learning programs, and ideas and best practices from practitioners in the field. It’s all going down this year in Atlanta May 21 - 24. Here’s what you need to know about the ATD 2017 International Conference and Exposition. Listen up, language learners. Are you ready for this? There’s a new language unit in town and you’re going to want to check it out. We're ready to show off our second unit of our Persian (Farsi) language course. 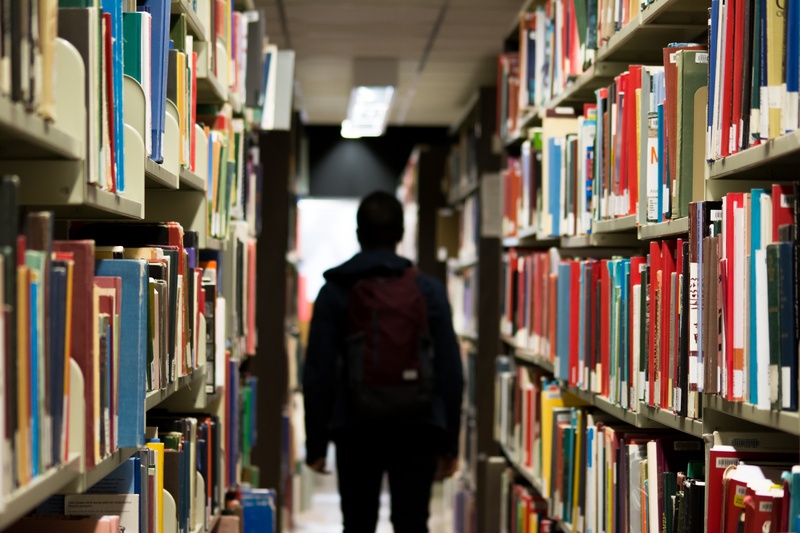 Why language learning is one of the best decisions a college student can make. What makes for a positive college experience? When students reflect on their college years, they’ll likely credit their success to dedicated instructors, innovative learning opportunities, great friends, and tolerable cafeteria food in the dorms. Calling All Academic Librarians: Here’s why we’re excited for ACRL 2017. Can you feel it? There’s a magic in the air that only comes once every two years. 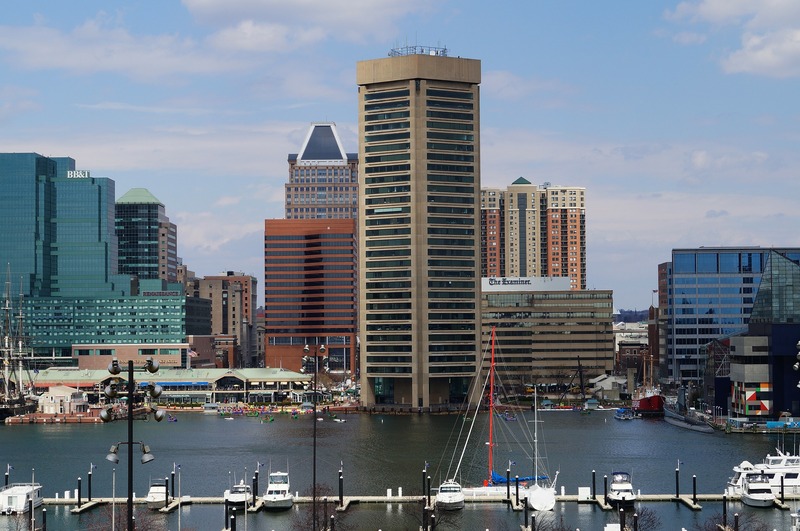 Academic librarians, you know what we’re talking about: it’s almost time for ACRL 2017, March 22-25 in Baltimore, Maryland.